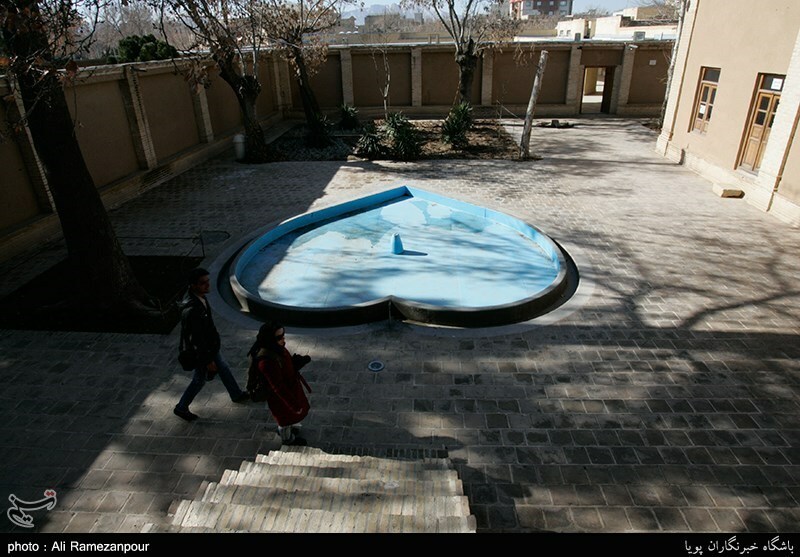 It was built in the Qajar era. The same was constructed on the basis of Islamic and eastern architecture, with bricks, clay and wood. It was designed in such a way so that it had narrow interconnecting corridors and two defense towers on the northern and southern sides that are interesting features. 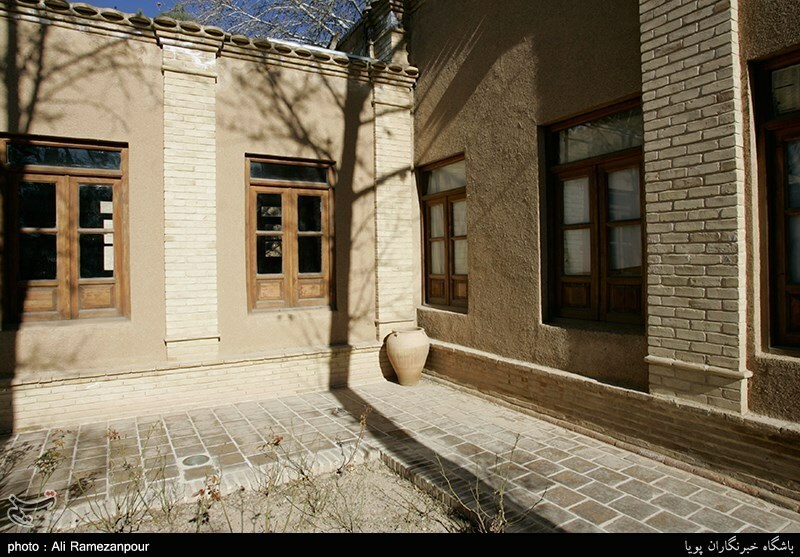 Imam Khomeini, along with his two brothers and three sisters were born in this house, and were granted some subjects of the primary education probably in this house only. 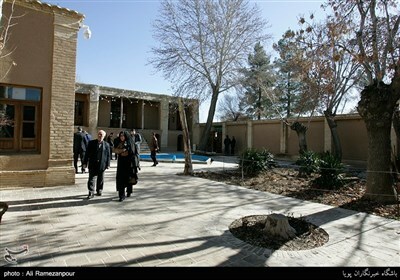 Imam Khomeini left his house at the age of 19 in order to continue his education in Arak and then Qom. The most important function and usage of this building was for defensive purposes. This house was built in order to defend the city gate, localities and acted as a place for refuges during the invasion of enemies, and defense against attacks, etc. This edifice is unique for its dimension and position. The premises have four yards. None of them are in the center. 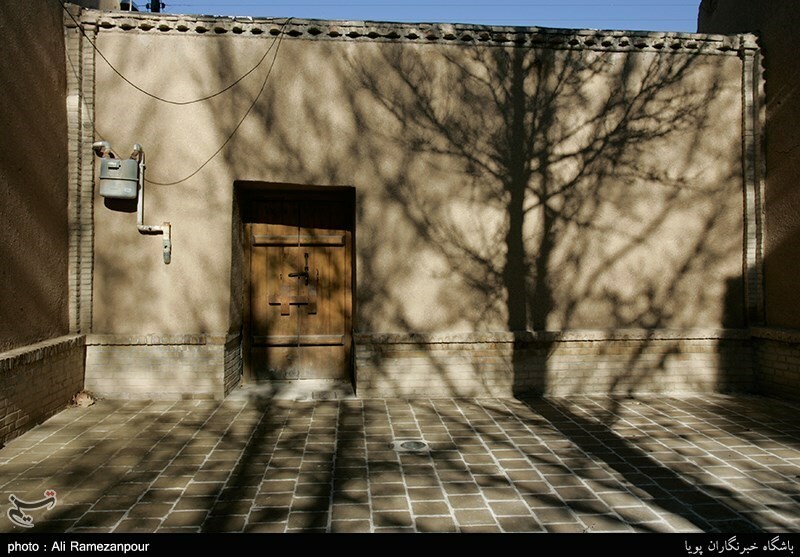 Most of the houses of this edifice were built in such a direction so that in summers the sun does not directly shine inside the houses and on the contrary in winters it does so. This edifice consists of a facade, vestibule, corridor, yard, chambers, nocturnal area and a sentry picket.